Wharfedale Pro’s next generation of the EVP line of loudspeakers, the lighter-weight EVP-NEO series, builds on the sound quality of the EXP-X. Seven models are available in the range: the EVP-12M NEO and EVP-15M NEO are low profile stage monitors with the EVP-12NEO, EVP-15NEO and EVP-215NEO completing the full lineup. 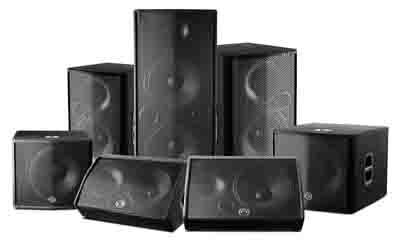 The EVP-18SUB and EVP-15SUB subwoofers, meanwhile, provide low end reinforcement. 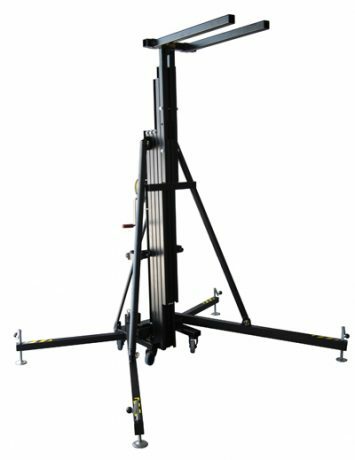 VMB’s TL-A220 Line Array lifter, a smaller, more compact version of their TL-A320, can still lift 220kg of P.A. 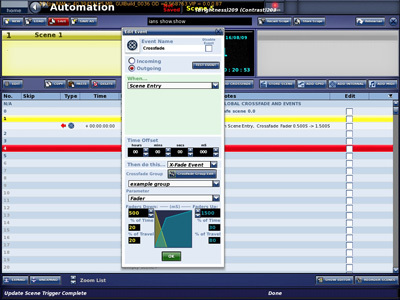 gear to a height of 5.5 meters. 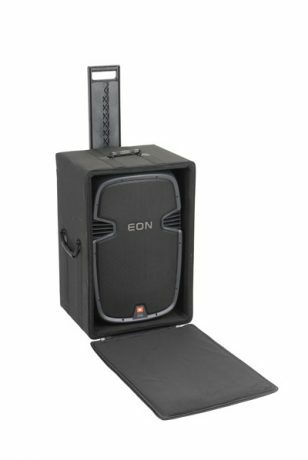 The lift is specifically designed for lifting line arrays and is well-suited for quick line array setups. 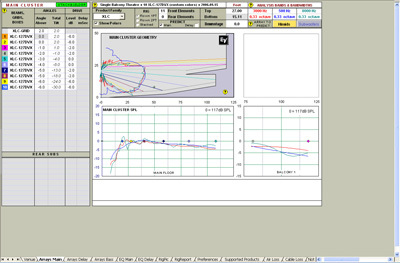 Electro-Voice released LAPS V2.2A; this new version of LAPS, the Electro-Voice line array modeling and design program, is available for free download from the EV Web site. 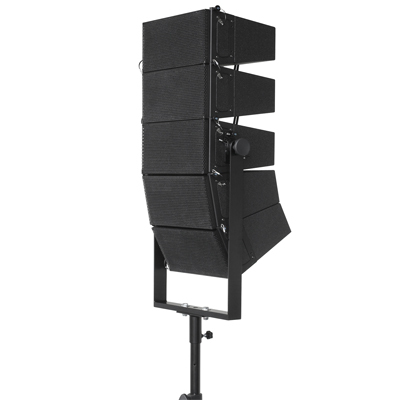 A new swivel bracket extends the flexibility of Alcons LR7 micro pro-ribbon line-array system. With its new swivel yoke, up to five LR7 cabinets in stand-configuration and up to seven LR7 cabinets in flown configuration can be stand- or truss-mounted with the new BRK5LR7 unit. The designers at SKB have developed a new Soft Case to accommodate powered speakers. More than a soft bag, the new 1SKB-SCPS1 is made with a rigid core that is encompassed by 600 Denier exterior. 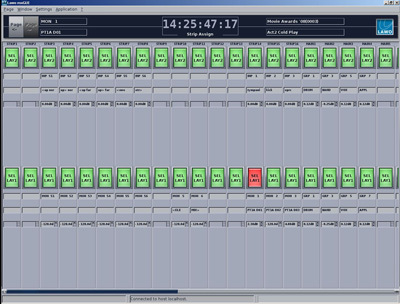 Midas’ latest software upgrade for the XL8 Live Performance System, free to XL8 owners, includes a comprehensive new feature set targeted specifically at theatrical applications. 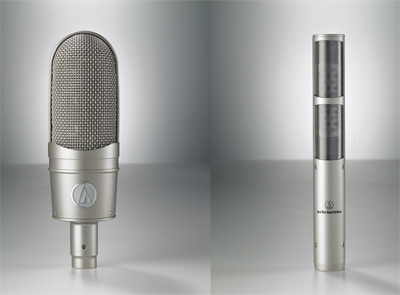 Audio-Technica’s first-ever ribbon microphones, the AT4080 and AT4081 Bidirectional Active Ribbon Microphones, are part of A-T’s expanding 40 Series. 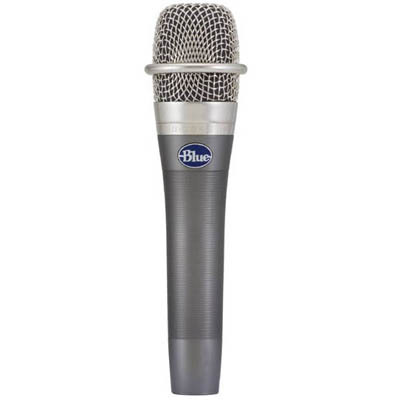 The hand-built microphones feature a ribbon transducer designed for durability, high SPL capability and audio quality. The Soundcraft Si1 digital live sound console is the latest addition to the Si Series family, the third model in the Si line. The Si1 is 1,200mm wide and has a U.K. list price under £14,000, or about $23,000. The Si1 has 32 mic inputs mapped on 16 faders, and with four dedicated Stereo Line channels, four dedicated FX Returns from the four stereo Lexicon FX processors can mix up to 48 inputs.